This group formed in a livingroom in Darlinghurst, Sydney, meeting for the pure discovery of what we could create as string players in the realm of free improvisation, often incorporating electronic elements. 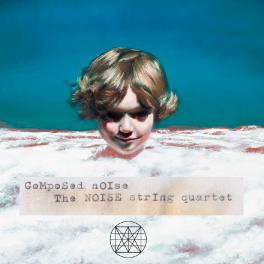 While mostly identifying as a string quartet, the Noise manifests within varying configurations and collaborations, the core of the group being James Eccles and Oliver Miller. These days I am sadly only involved as a guest member of this Australia-based ensemble, now that I live in the USA. Pictured above is the quartet-Veronique Serret (violin), Mirabai Peart (violin), James Eccles (viola), and Oliver Miller(cello). 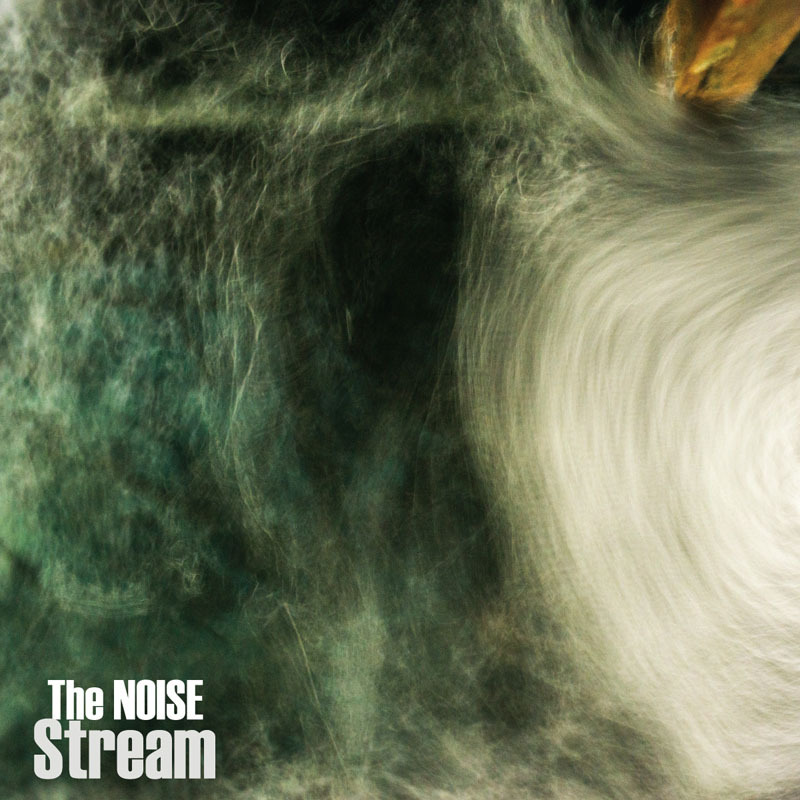 Our most recent project, driven and produced by Oliver and James, has been the new album of improvised music, 'Noise Stream', released in early 2015. 'Composed Noise' project synopsis on vimeo. Released by Vexations in 2013, this double album contains 7 new works by 7 Australian composers, each incorporating elements of improvisation..
Sourced from 'the Noise's earlier sessions, this album gives the listener an idea of what is at the core of the ensemble- connection, play, discovery.